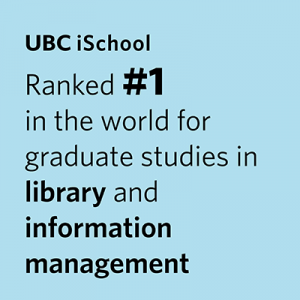 UBC iSchool offers many exciting research opportunities for its faculty and students. Our faculty are known experts in their field, and are frequently acknowledged for the quality of their teaching and their commitment to professional service, both of which directly contribute to the value of their on-going research. Our research is cross-disciplinary, community-engaged and internationally recognized.